Problems with Discoloured and Dirty grout? Fed up of scrubbing at your floors for hours with little or no improvement. Well, look no further as we have the answer! We can restore your tiled and give you perfect, clean, soil free grout! Using our state of the art cleaning equipment we use a combination of treatments to break down the dirt, using heat, pressure and vacuum rinsing. This method of cleaning is deeper, more powerful, and superior to anything that you have ever witnessed before. Whether your tiles are in the kitchen, bathroom, on the wall, or the floor, we can restore your tile and grout to new condition. 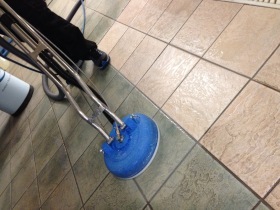 After deep cleaning your floor, one of the biggest problems that our customers face is keeping the grout clean. Well not any more, we have a colour sealing solution for you. 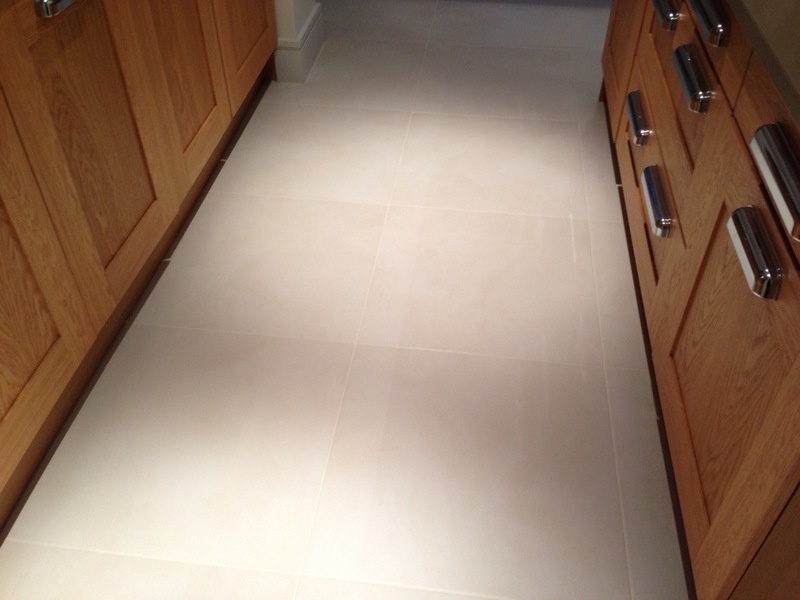 Grout Perfect technology feels, looks and behaves like grout, but there is one massive difference. 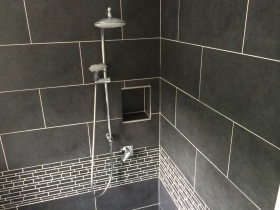 It creates a completely impervious protective film across the grout. Never before has maintaining the grout been so simple. Using a mild general purpose cleaner is all you need and the dirt will simply wipe away. 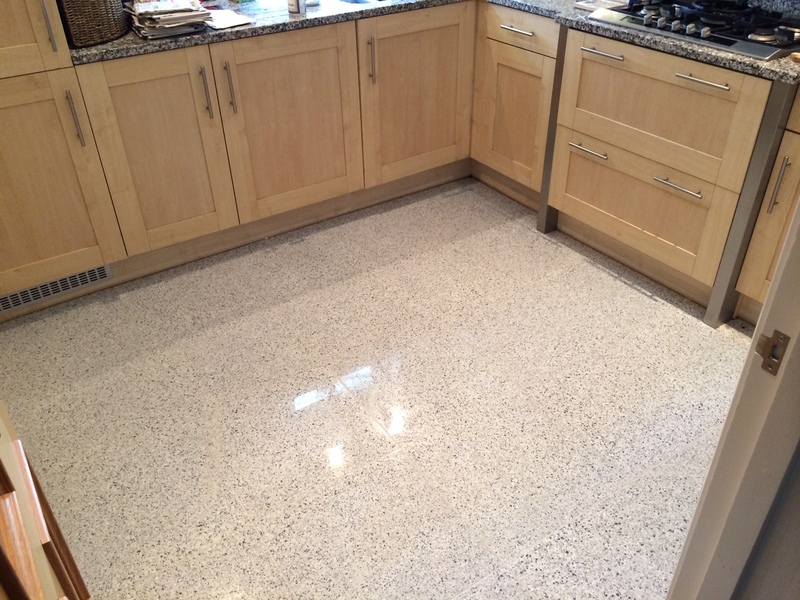 The latest and greatest enhancement of your flooring, we can provide a long term solution to protecting your grout from stains and discolouring by treating your grout with an impervious layer in any colour you like. It still behaves looks and feels like grout without the hassle of trying to keep it clean. We provide deep cleaning of tile and grout in all commercial and industrial environments. Using a careful blend of cleaning solutions combined with heat, high pressure and vacuum cleaning, we’ll leave your tile and grout looking like never before. 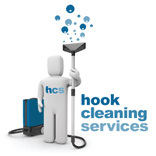 Whether on the wall in a shower cubicle or on the floor of a leisure centre, we can clean it. 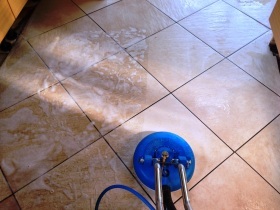 The cost of cleaning and restoring a floor is significantly less than the cost of replacement. Why not get us to show you, exactly what can be achieved with even the dirtiest floors. 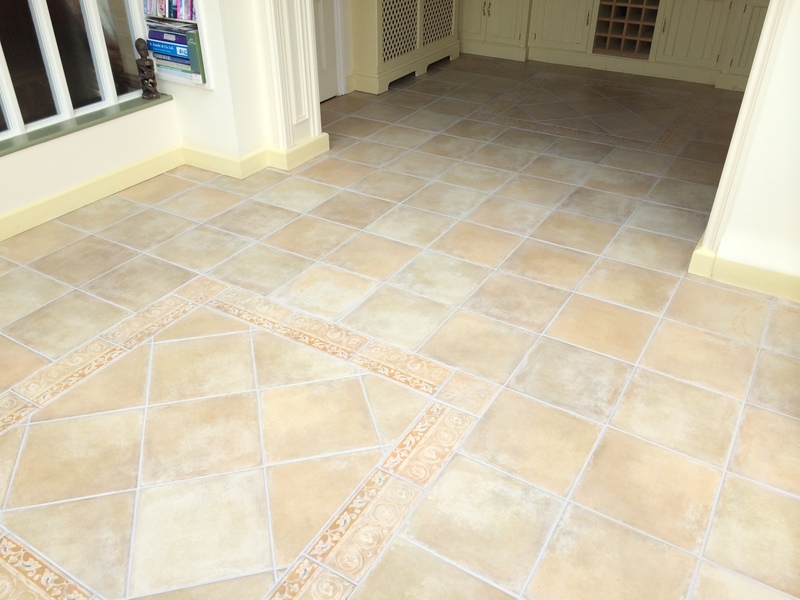 Does your tile and grout need specialist care? No problem! 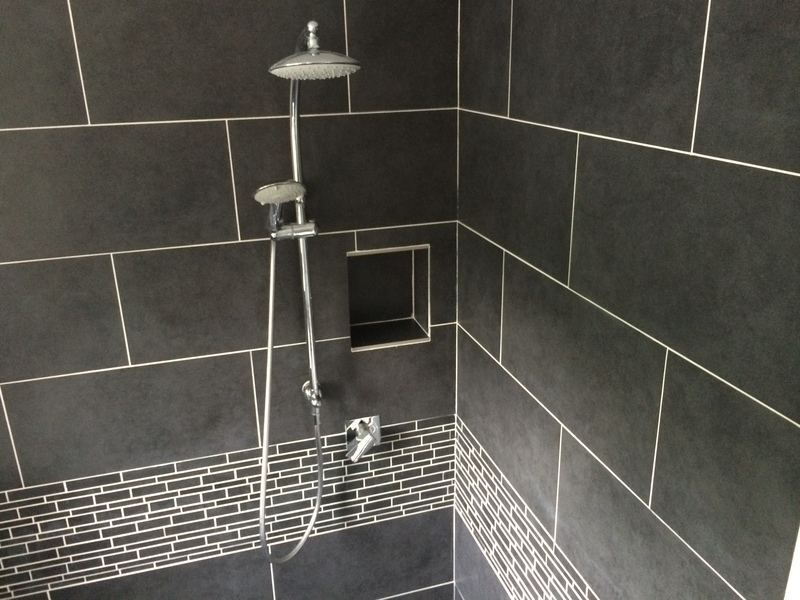 Get in touch today to explain your tile and grout issues, whether you’re in a domestic or commercial environment!